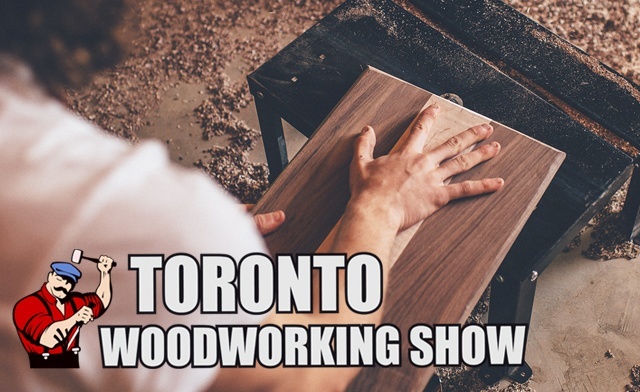 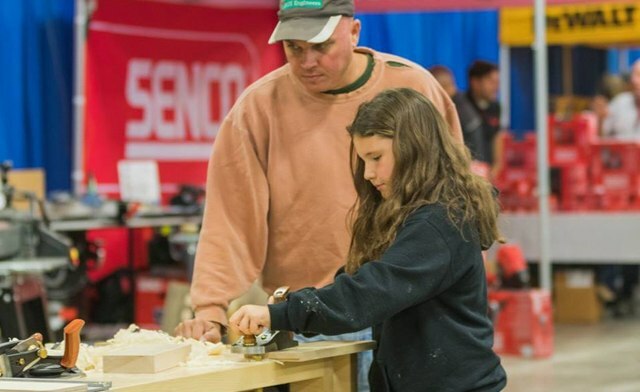 Receive a voucher for a 1 person admission for one day or a 2 person admission for all three days of the Toronto Woodworking Show! 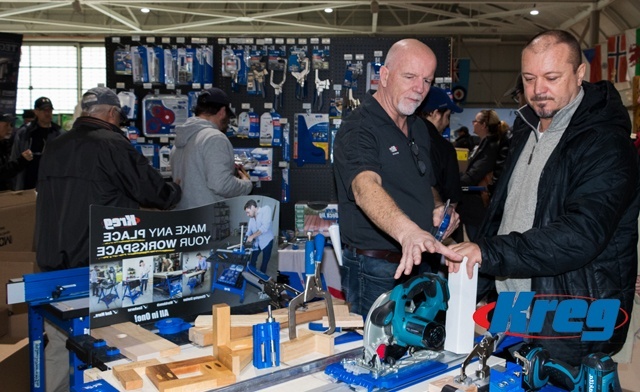 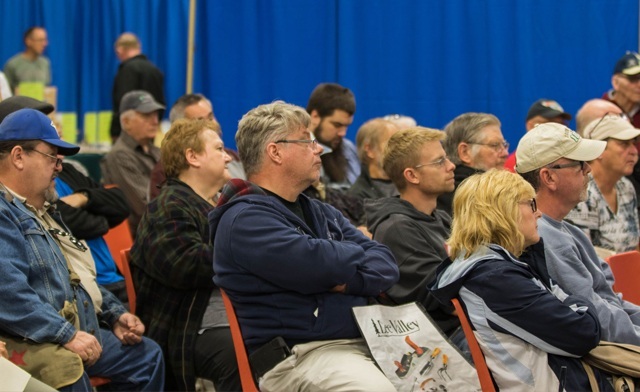 The Toronto Woodworking Show, Canada’s newest consumer woodworking show celebrates everything to do with wood for hobbyist and professionals at the International Centre (6900 Airport Rd, Mississauga, ON L4V 1E8). 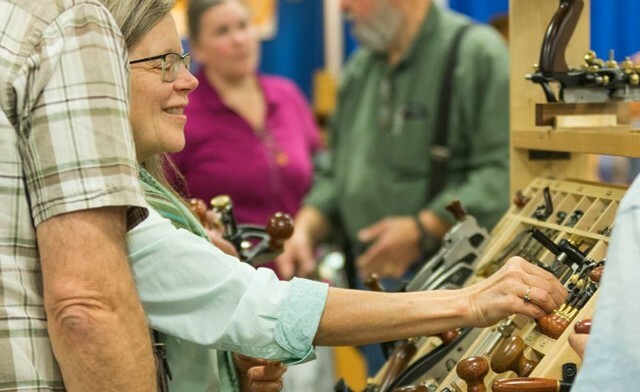 Mark your calendar for February 22, 23, or 24, 2019 from 10 am – 5 pm, or get a voucher good for two people for all three days!